G&R BOOKKEEPING SERVICES LLC. helps you and your newly formed business by laying the right foundation. Careful planning, preparation, and an understanding of the pros and cons of each business type are essential to make the right decisions. We are with you every step of the way and it is a relatively quick and easy process forming an LLC or another type of corporation, but most small business owners should consider a competent expert in taxes and business regulations who can help them along the way. Are you thinking of starting a business, but have no idea about forming corporations? 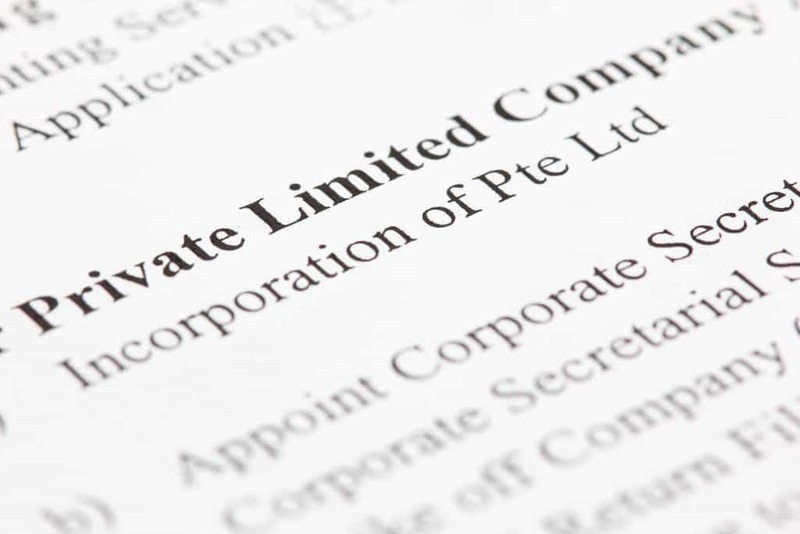 First, you need to identify the purpose, shares, name, partnerships if applicable, and address to determine which type of corporation your business is going to fit best based on the rules and restrictions of the State. After that, you need to get in contact with the IRS and FDR. The Internal Revenue Service, as well as the Florida Department of Revenue will determine whether you will need to fill out tax forms, and inform you about your liability as a new business owner. The IRS has simplified this process. However, before get in contact with the IRS or FDR, we recommend to consult a competent professional such a qualified tax accountant or to an attorney.